Ten years is a long time. 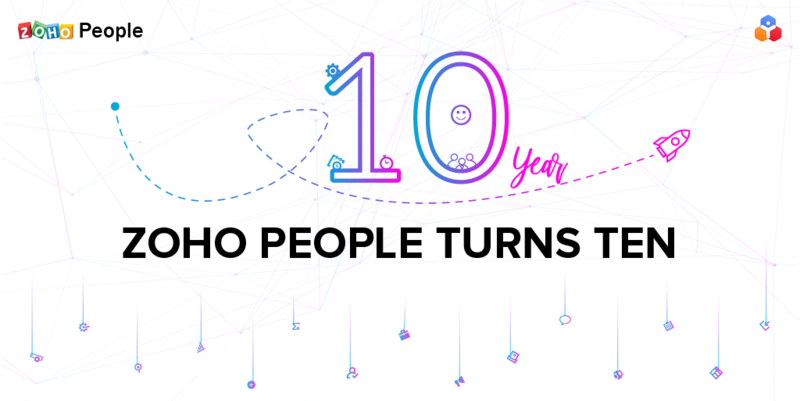 At Zoho People, we’ve kept ourselves busy for the last decade creating a product we’re proud of. 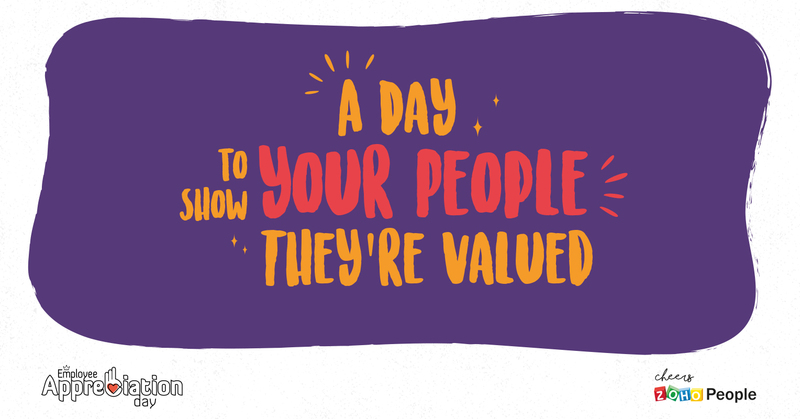 All along, we’ve been striving to deliver an HR solution that gets the best out of your workforce, your people. Zoho People was launched in 2008 to complement our suite of business applications. An organization’s success relies on its people, so a comprehensive HR management system is a key part of the IT ecosystem for businesses. With a number of key modules to define the structure of your organization, manage employee information, and gather input through forms, People 1.0 provided a paperless alternative to tedious HR work. But that was just the start. 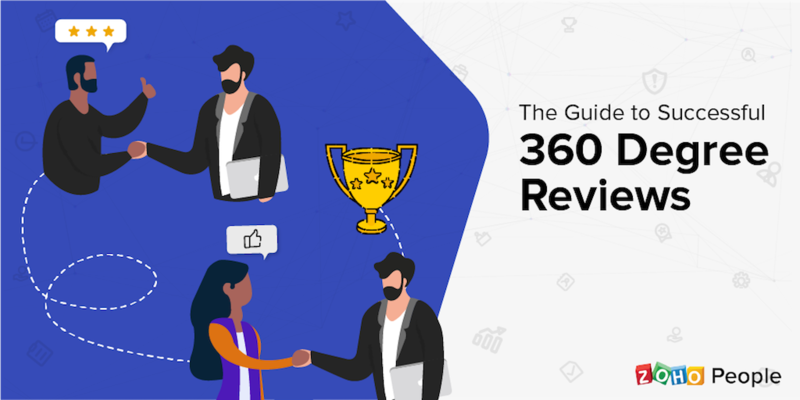 In the years since, we dedicated ourselves to evolving Zoho People alongside the needs of HR across industries, adding new features and improving existing functionalities. From a set of HR tools that simplified how you oversaw your organization, we’ve added comprehensive leave and attendance management systems, an intricate performance module, and flexible automation and customization tools. Our drive to deliver a smooth HR experience has earned us the continued trust of customers, like the leading voice-communication company Kirusa since our earliest years. We’ve also expanded our base of customers across sizes and industries to automobile giants like Renault Nissan Technology & Business Centre, well-known digital news platforms like The Logical Indian, and maritime services companies like Bernhard Schulte Shipmanagement, to name a few. Zoho People has grown with our customers to provide a deep, holistic HR management system. At Zoho, we like to say we eat our own dog food, which is to say that we take pride in using the solutions we sell. So Zoho People worked closely with our own HR to adopt Zoho People internally to simplify HR processes. Zoho People’s work within Zoho, from the time we had a few hundred employees to our present workforce of over 6500 people, helps us in building the HR management system that works for everyone. We pride ourselves on listening to your needs and catering Zoho People to meet your expectations. And it is you, our users, who’ve kept us on the path of excellence. This is our journey. Now, we want to hear how we’ve been a part of yours! Tweet to @zoho with the hashtag #People4U or comment below and tell us how Zoho People has made HR management a better experience for you. Excellent! I am the Manager – Operations here and I am pretty happy with it. I utilize People, Recruit, Desk & CRM and it’s simply keeps me in touch with my management people neatly, without much effort. We’re glad to hear that, Ramesh! 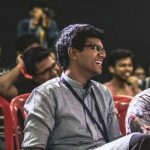 It been a great experience for us to use Zoho People since the last 6 years. It has helped SME’s like ours to automate the HR function within our budgets. Congratulations. Thank you for your support Prince! Thank you Team, the system works perfectly!